Nine judges of the Punjab and Haryana High Court have relatives appointed as law officers in Punjab and Haryana. Further, relatives of the Haryana Lokpal and retired judges have been appointed in the office of the Advocate Generals of Punjab and Haryana (AG), reports The Tribune. Among the serving judges, Justice Ritu Bahri, Justice M S Sullar, Justice N K Sanghi, Justice R S Malik, Justice R K Garg, Justice Hemant Gupta, Justice R P Nagrath, Justice T P S Mann and Justice R C Gupta have relatives in the office of the AG. Among the retired judges, former Chief Justice of India Justice A S Anand, Justice Pritam Pal, Justice H S Brar, Justice A N Jindal, Justice R S Madan, Justice S D Anand, Justice A S Chaudhary, Justice A S Nehra and Justice S Sarup have relatives in the office of the AG. 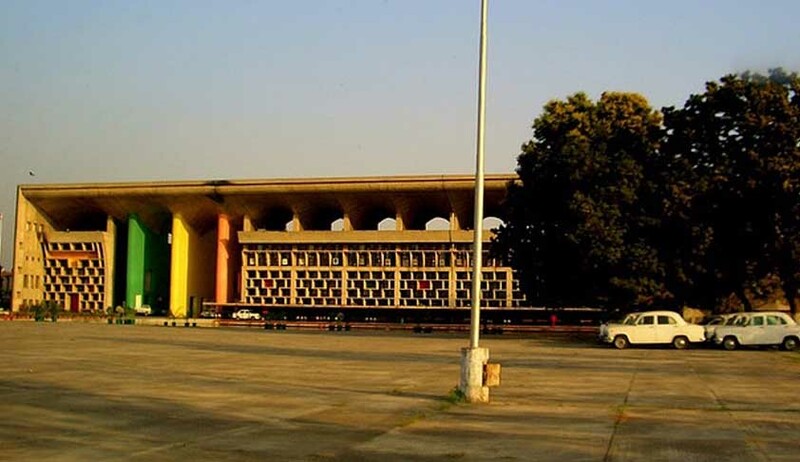 Among the judges transferred out of Chandigarh, but with relatives in the office of the AG, are Justice Alok Singh, Justice Ashutosh Mohunta and Justice Vinod K Sharma. Justice Pritam Pal, the present Haryana Lokpal, has two relatives in the Haryana AG's office and another one in the Punjab AG's office. Law Commission of India in its 230th Report on Reforms in Judiciary observed, “In any case, the judges, whose kith and kin are practising in a High Court, should not be posted in the same High Court. This will eliminate “Uncle Judges”. In the Allahabad case, Justice Katju observed, “Something is rotten in the Allahabad High Court” and it would be only apt to conclude by stating that, “Something is rotten in Punjab and Haryana High Court”.